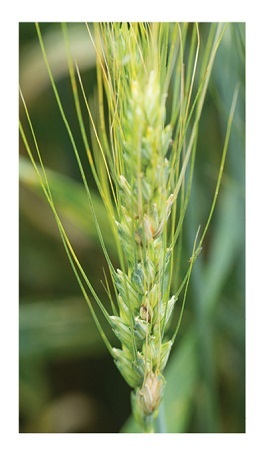 Miravis® Ace fungicide is the first of its kind when it comes to disease control in wheat. 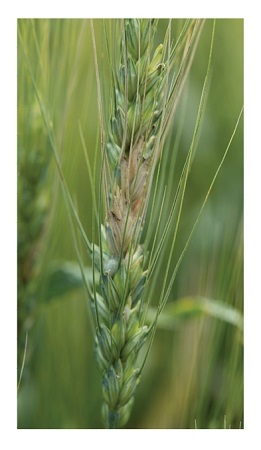 A combination of propiconazole and Adepidyn® fungicide – the first and only SDHI mode of action available for Fusarium head blight (head scab) control – Miravis Ace sets a new standard for application flexibility and efficacy. 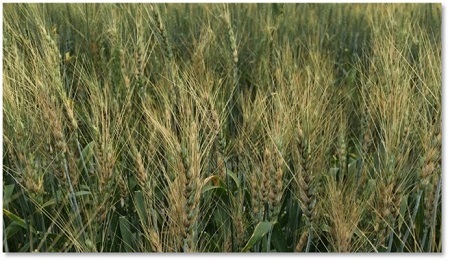 See how Miravis Ace redefines Fusarium head blight and Septoria leaf spot control. Miravis Ace offers improved potency and residual control that allows applications as early as 50% head emergence and maximizes on-time coverage of fields. With Miravis Ace, growers can experience the freedom of being able to more accurately plan and manage disease. 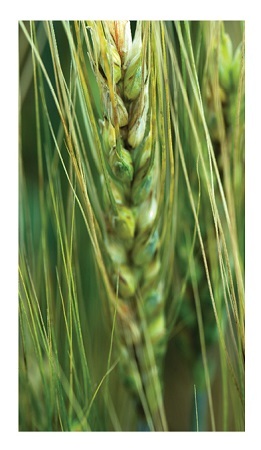 Prosaro is not labeled for use at 50 percent head emergence, and no recommendation or suggestion for use at this timing is being made. 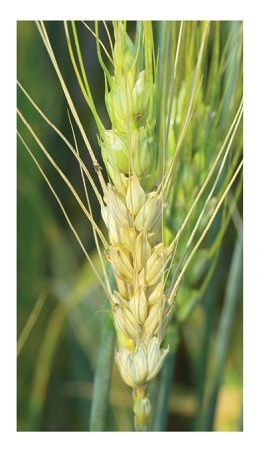 Photo is intended solely for comparison at this application timing with Miravis Ace, which is labeled for use as early as 50 percent head emergence. *Prosaro 421 SC and Caramba are not labeled for use at 50 percent head emergence, and no recommendation or suggestion for use at this timing is being made. 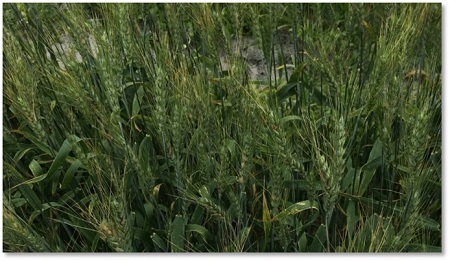 Data is intended solely for comparison at this application timing with Miravis Ace, which is labeled for use as early as 50 percent head emergence. *Prosaro 421 SC is not labeled for use at 50 percent head emergence, and no recommendation or suggestion for use at this timing is being made. Data is intended solely for comparison at this application timing with Miravis Ace, which is labeled for use as early as 50 percent head emergence. Performance assessments are based upon results or analysis of public information, field observations and/or Syngenta evaluations. 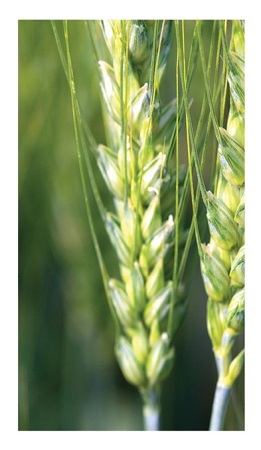 Adepidyn®, Miravis®, and the Syngenta logo are registered trademarks of a Syngenta Group Company. All other trademarks are the property of their respective owners.